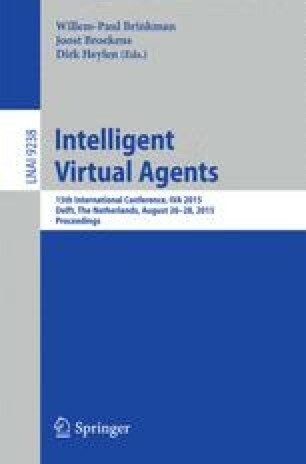 This paper discusses the process of creating agents that are capable of socially interacting with each other and forming groups in a similar way to humans, without losing their autonomy. Our approach is to model group behaviour in autonomous agents by using FIRO (Fundamental Interpersonal Relationship Orientation) theory to add interpersonal drives to the existing FAtiMA- PSI architecture. This extends it for social agents that act as a collective group, and thus increasing their believability in-group situations.